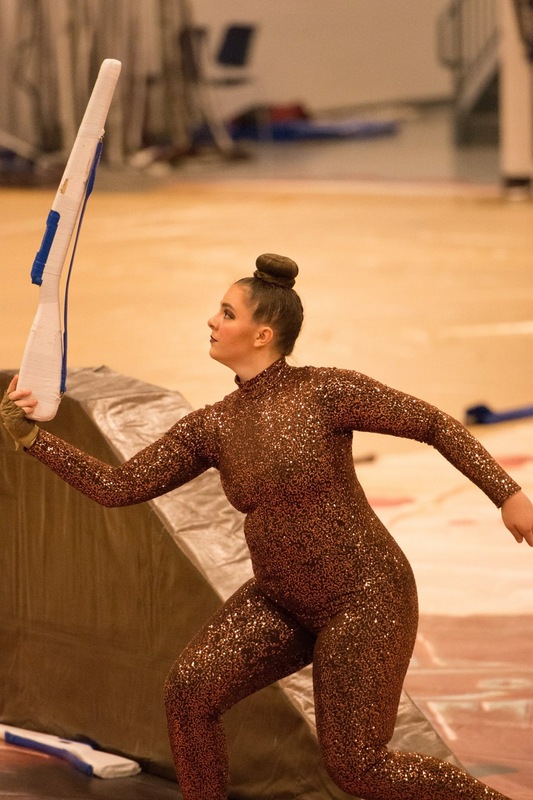 On March 17th, Rosemount High School and River Valley winter guard attended the WGI St. Louis Regional. It was a successful weekend for both! 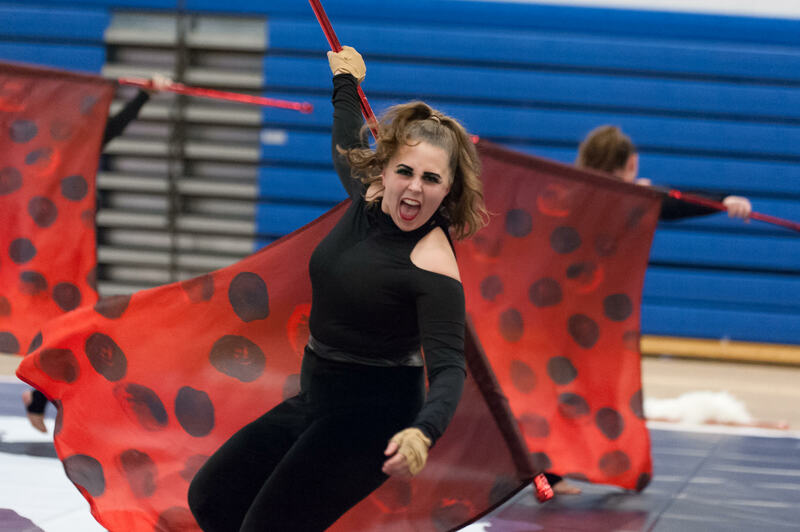 Rosemount made their WGI debut in St. Louis performing their show “Cruella de Vil”. Bringing their love of spots and their A game, Rosemount placed 9th with a score of 77.920 in A Class. They will be representing NSC at WGI World Championships in April. This is the second year River Valley is competing in Open Class with their show titled “Evolution of Time”. After a beautiful finals performance, they took home first place with a score of 78.40. River Valley will also represent NSC at WGI World Championships in April. Good luck to both teams!